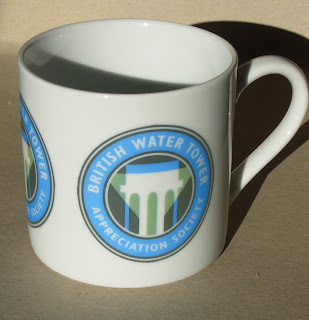 British Water Tower Appreciation Society: Merchandise! 1/12/11 We're very sorry but all the BWTAS merchandise has now sold out. If we get 20 people to reserve the next edition, we can put another batch in production. This is the official and extremely limited edition BWTAS mug.